I lead a team of 10 people. 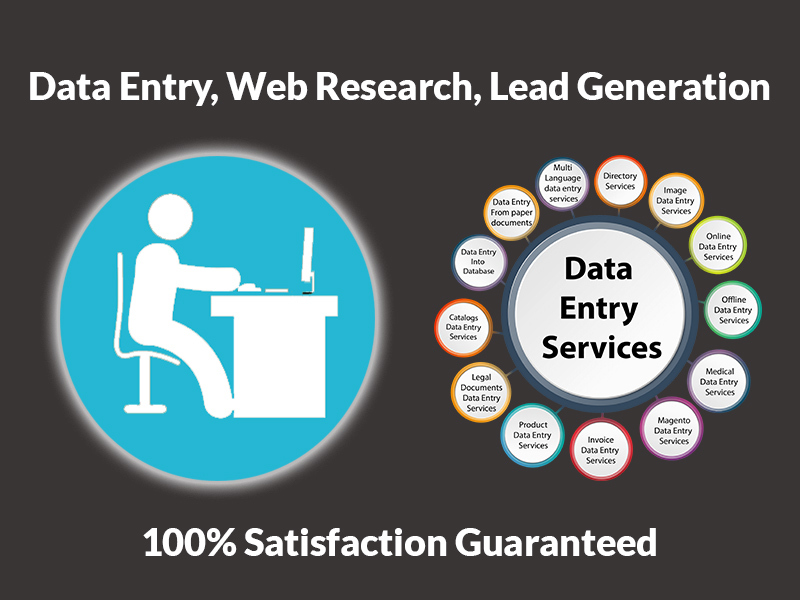 We offers Data Entry, lead-generation, admin support, web research, copy paste, PDF to Excel etc. I offer a bendy, efficient and fee powerful virtual assistant service. Therefore I don't want to waste the time of my clients and quality is my first priority. I am interested to do long term work. I will do 2 hours work for $20. Note: Contact me before order to avoid confusion about anything. I'm Zahid, I lead a team of 10 people and we are here to assist you Social Media, Graphics Design, Data Entry, Web Research, Lead Generation and Admin Support. Contact me for your...Read moreI'm Zahid, I lead a team of 10 people and we are here to assist you Social Media, Graphics Design, Data Entry, Web Research, Lead Generation and Admin Support. Contact me for your project for best quality work. . I take pride in completing my projects on schedule and at an elite level. I'm flexible with my working hours. It's important to me to build long term relationships with my clients.